Want to be able to spend some quality one on one time with your child? Now is definitely the month to do so. After all, it's National Hamburger Month and May 28th – Memorial Day – is National Hamburger Day. And to celebrate, Culver’s and Pepsi are giving guests a chance to win $25,000. 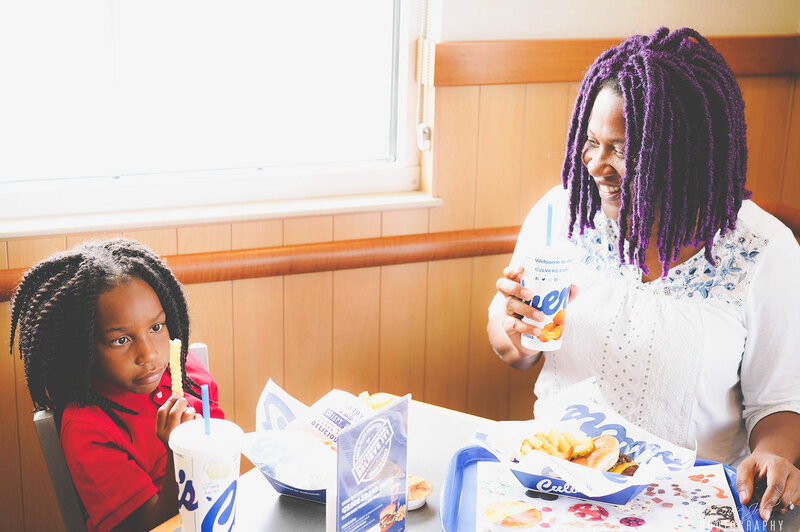 If there ever was a time to visit Culver’s with your child and enjoy a ButterBurger, this is it. Having quality individual time with your child can be challenging at times, especially if you have multiple children at home. Having three kids in my household, and giving them each that one on one time that they crave can be tough. On the weekends, the entire family is at home which makes it even more difficult because I don't want to show favoritism, after all, I don't have a favorite child. Spending one on one time with each child helps to strengthen the bond between child and parent, lets them know that you cherish and value them. Sometimes, it's the only way to know what your child is thinking as they may not be comfortable speaking in a household filled with people, whether those people are a family or not. 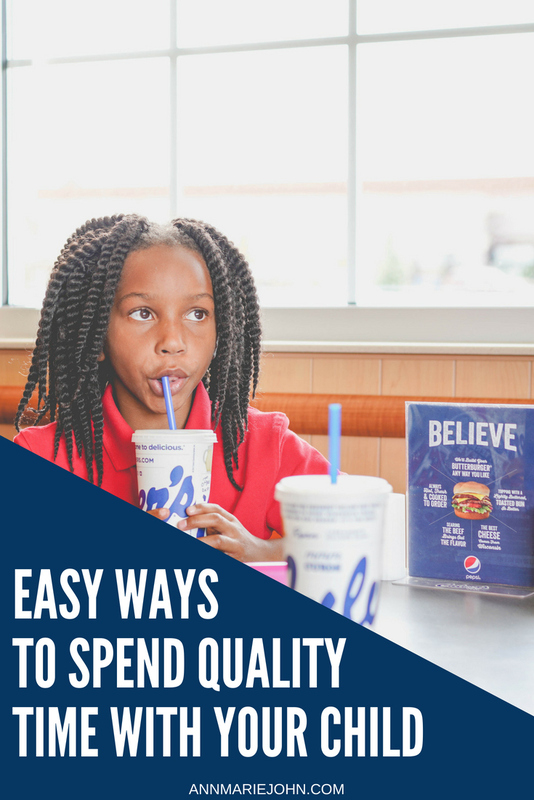 Here are three easy ways you can spend quality time with your child. Whether you're making a quick trip to the supermarket to pick up bread or a gallon of milk, or to the post office, you'll have that quality time in the car to open up conversations. Generally, when I'm going to the car wash, one of the kids would tag along, and we'll chat while we're waiting in line and while the car is being washed. You'll be amazed at the topic of conversations that can arise. Not only is this exercise, but it's also free. If you have a family dog, taking the dog for a walk with one child is a great way to connect. Have them lead the conversation and remember to be an active lister. Put the phone away and communicate openly with your child. Let them know that you care about what is going on in their lives and you're there for them. Madison enjoys a good burger, and we all know that not all burgers are created equal. However, when it comes to burgers, Culver’s knows that no “good” burgers come from a warming drawer or microwave, and they're right. Microwaved burgers are just gross. We both love that Culver's burgers are prepared fresh when you order, and customized just the way you want it. Madison isn't a big fan of tomatoes so tend to skip it, while I enjoy having more than one patty. Together we can sit and chat about her day while enjoying a ButterBurger - the Better Burger as I like to say. 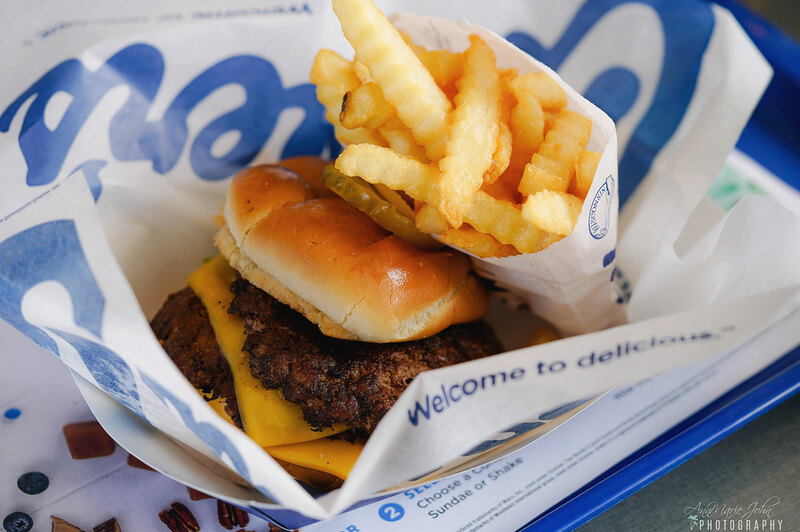 Since it's National Hamburger Month here are 5 reasons we enjoy visiting Culvers. The food is always fresh and made to order. Their "ButterBurgers" is absolutely delicious! The crowns of their buns are lightly buttered for that extra special goodness. Their frozen custard is one of the best! You've got to give it a try. Friendly staff that welcomes you with a smile. Family-friendly restaurant that makes you feel comfortable and at home. 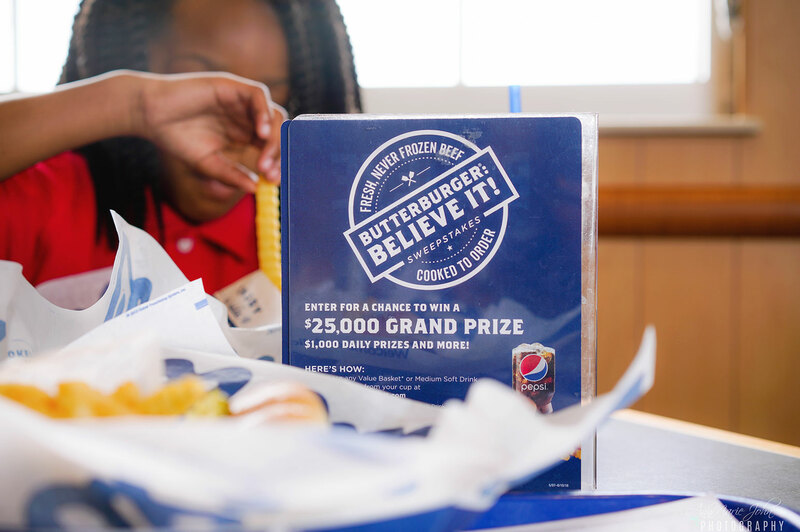 When you visit this month be sure to enter the ButterBurger Believe It sweepstakes. And be sure to spend that quality time with your child!